What is Hep2O's Low Build Max system? What are the features and benefits of Hep2O's Low-Build Max Panels? Our new low build panel underfloor heating system is easy to install, reliable and delivers a high performance. 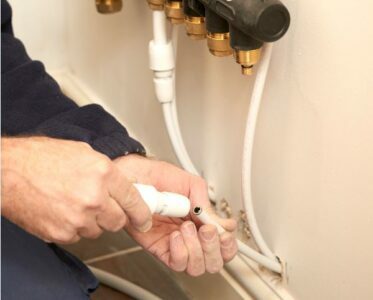 Follow our step-by-step guide for a speedy, simple installation. 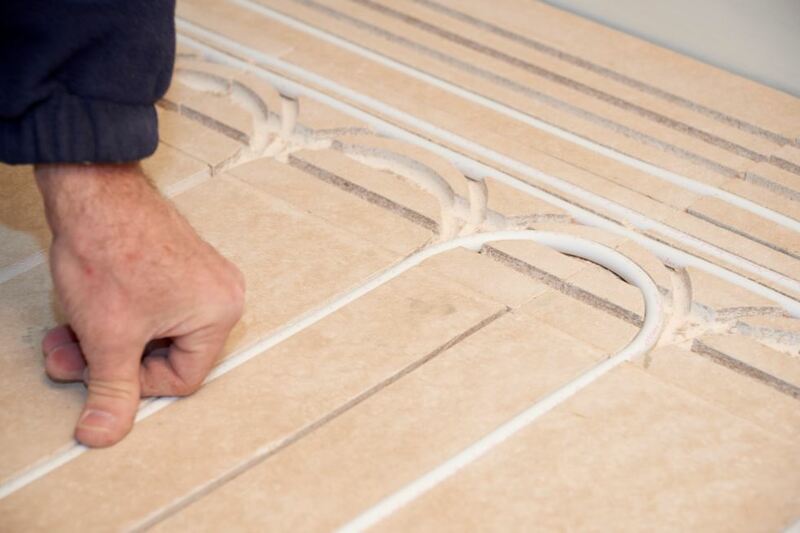 Our new Low Build Max panels have been specially designed to enable plumbers to install efficient underfloor heating systems quickly and simply. 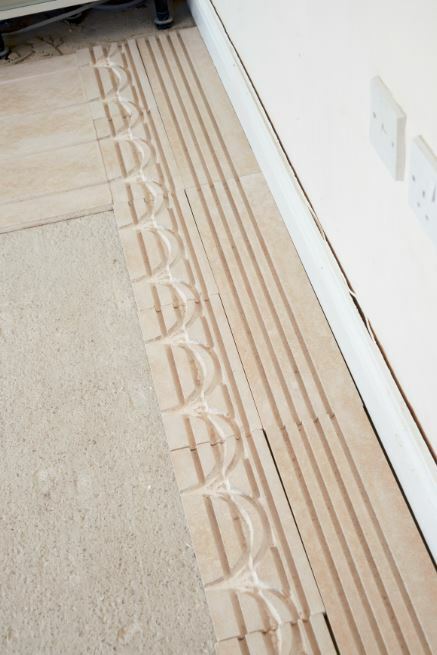 The panels feature pre-routed channels, for easy pipe placement, and are of a big enough size – 1,200mm x 600mm – to allow installers to cover large areas at speed without being too bulky to handle. 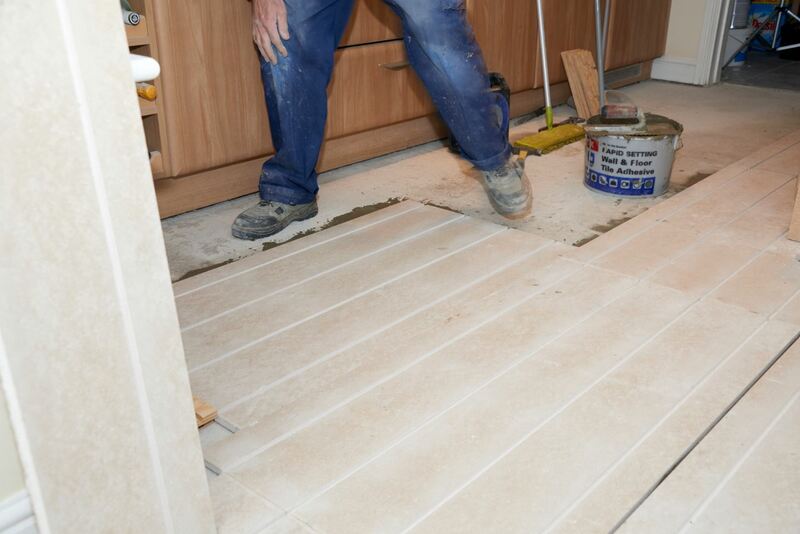 Low Build Max panels are just 15mm tall, allowing for minimum floor height increase. 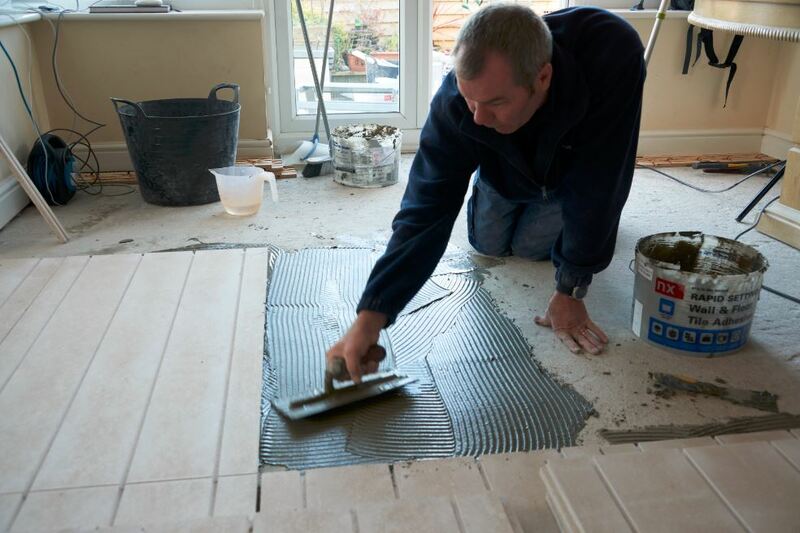 This benefit is further enhanced by the fact an additional diffuser plate is not required and that tiles can be laid directly onto the system, removing the need for additional layers to keep overall floor height at a minimum. As the panels can be neatly trimmed using a hand saw and secured using adhesive, installation is simple and can be carried out by just one person if necessary. 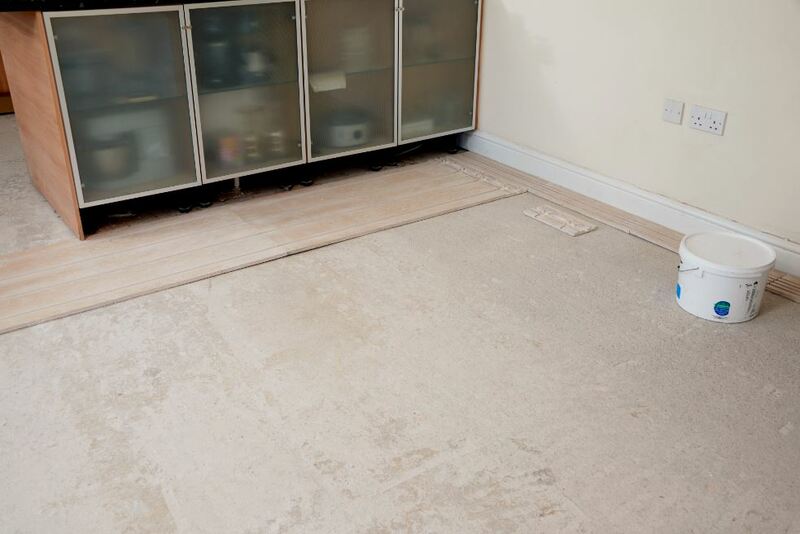 Prepare the floor by making it as level as possible and clearing any dirt and dust. Choose where to position your manifold. This will then determine the route of the distribution pipes to each circuit. Consider the complete path of the pipe circuits when establishing where to lay the panels, remembering the maximum length of one circuit is 50m. channel panels so your pipe can easily flow through the system. 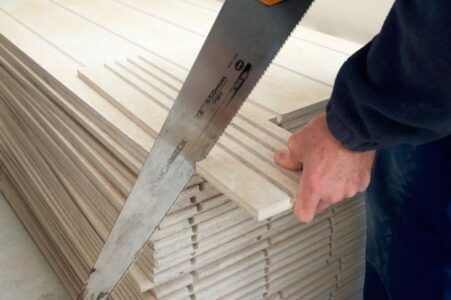 Cut panels to size where necessary using a hand or power saw. 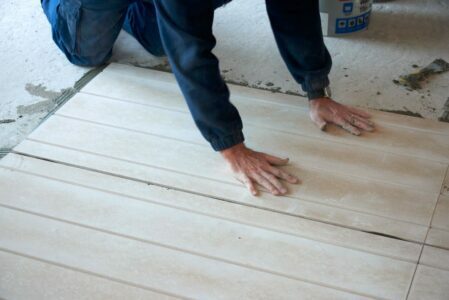 Mix adhesive according to manufacturer’s instruction and clean the floor one last time before applying the adhesive directly to the surface. When handling the panels, do so from the length ends rather than the sides for maximum security. Take care when handling the panels. They can be fragile and may break if not handled with care. If a panel does break along the channel, it can still be installed. Press gently on each panel to ensure it is secure and in the correct position. 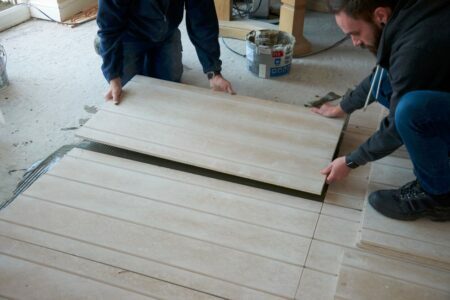 Avoid standing on the panel until the adhesive is set, usually 5-10 minutes but refer the instructions on the adhesive. Attach manifold to required position, ensuring an accessible route for the pipe work. Unwrap the coil of pipe, following the instructions on the packaging. 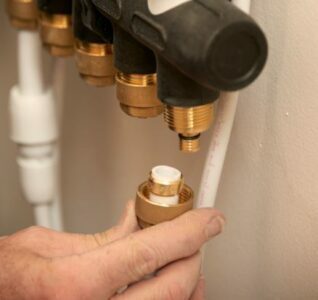 Attach the pipe end to the manifold for each circuit needed (see installation guide for more details). Lay pipe in your chosen circuit, taking care you don’t exceed 50m of pipe, leaving enough pipe to return back to the manifold. Repeat the installation process for all remaining circuits. Refer to separate installation guides for connecting thermostats and controls. 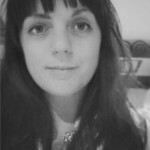 Kate joined Wavin in 2015 as an Assistant Product Manager, working on the development of several brands including Wavin’s Tigris K1 press-fit plumbing system, Terracotta and Hep20 Underfloor Heating.